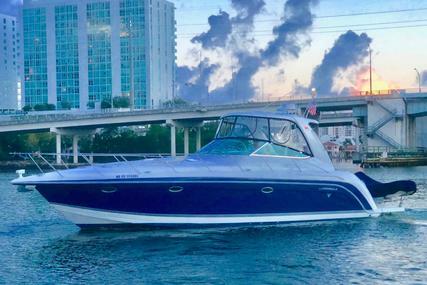 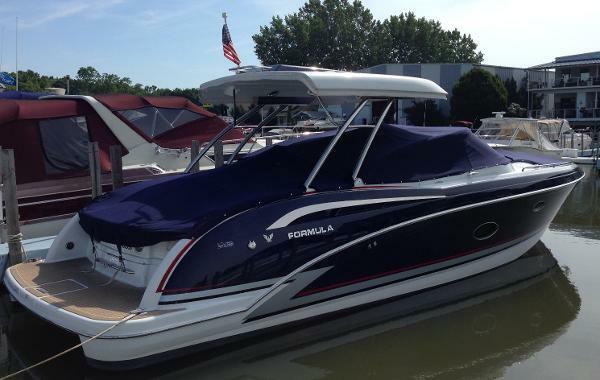 Well maintained cosmetically and mechanically, this one owner Crossover Bowrider is ready to go. 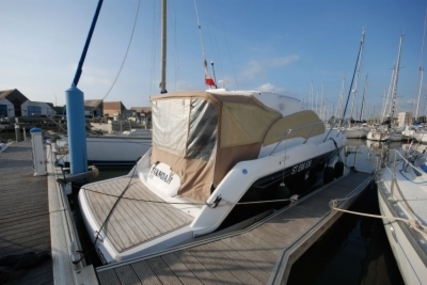 Used only in fresh water and kept in heated storage in the winter months. 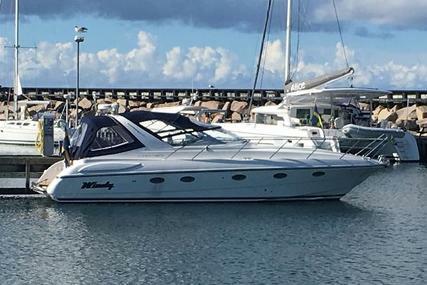 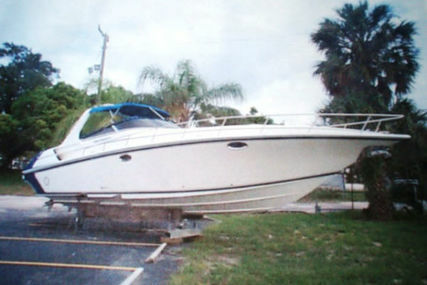 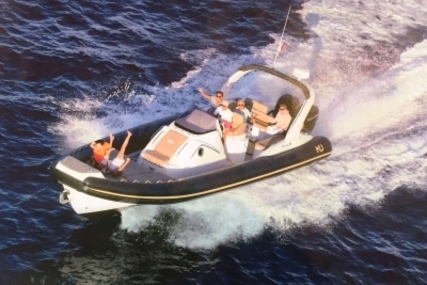 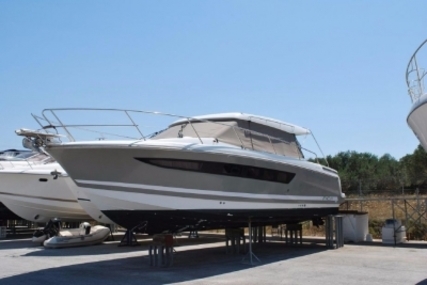 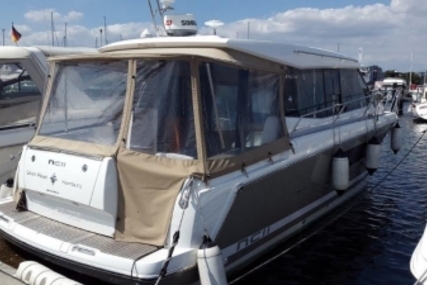 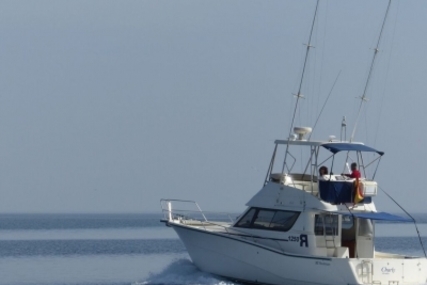 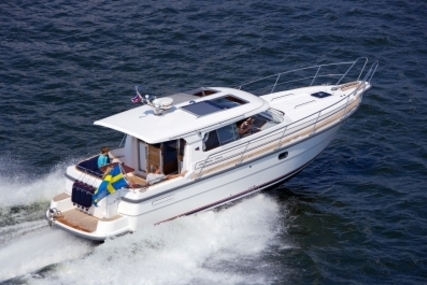 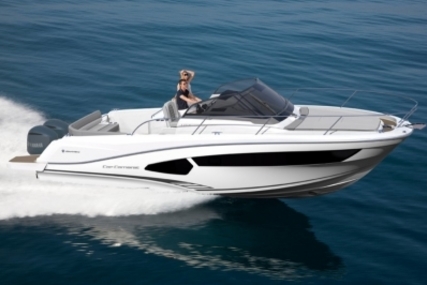 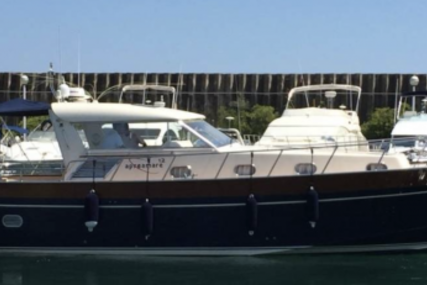 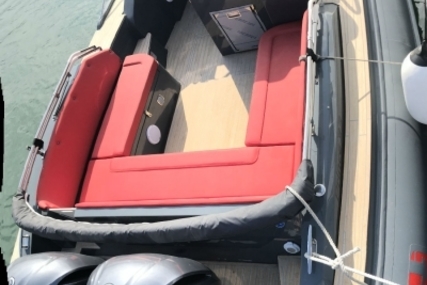 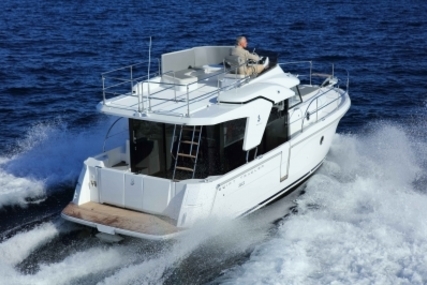 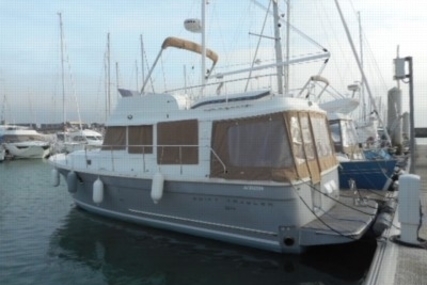 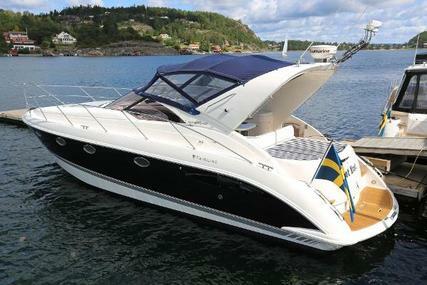 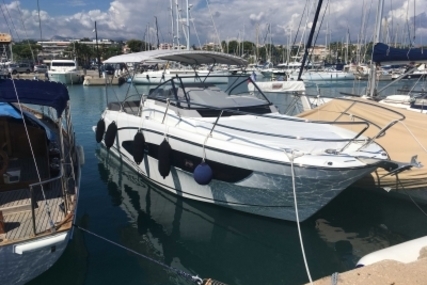 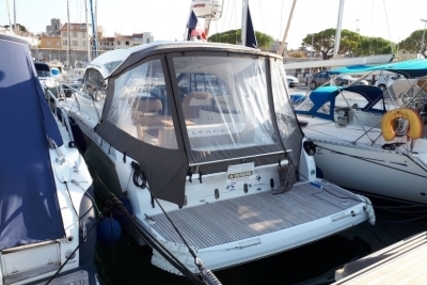 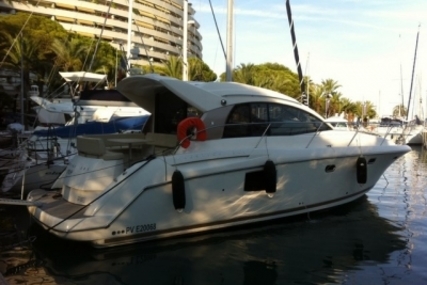 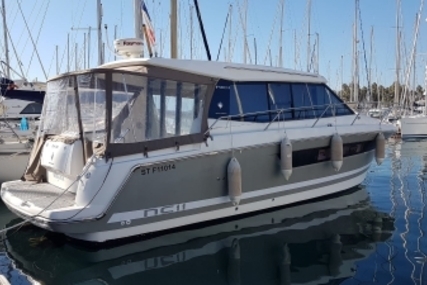 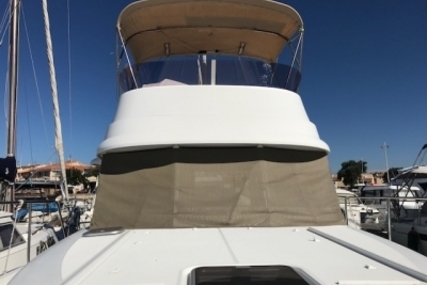 Boat On private use only well maintained ready to go very well equiped.